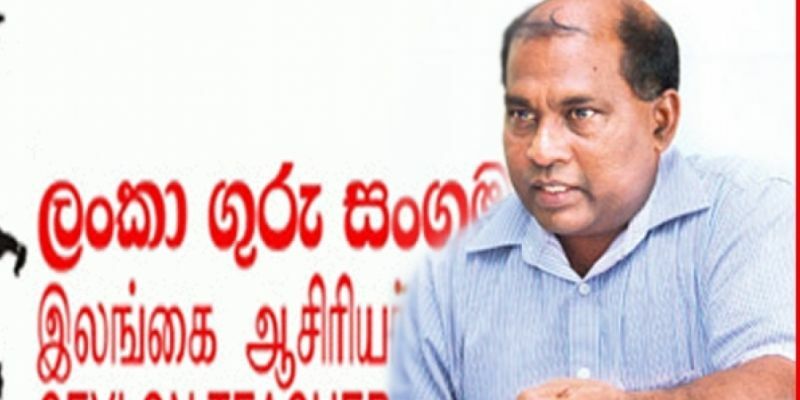 (FASTNEWS|COLOMBO) – The Ceylon Teacher Services Union says the 13 years of compulsory education programme launched by the Ministry of Education should be carried out more efficiently. Speaking to a prominent online media in the island, the Secretary of the Union Joseph Stalin said the programme will only facilitate a small group. He added the government is engaged in a wide promotional campaign for the 13 years compulsory education programme, which has been launched in several schools under the first stage. Stalin said while the government is aiming 7,000 students, around 500,000 students sit for the Ordinary Level Examination, of which only 300,000 move on to sit for the Advanced Level Examination. This programme, he noted, has not been launched appropriately claiming there aren’t proper facilities while only a handful of schools have been selected for this programme. He called for the programme to be launched more systematically.